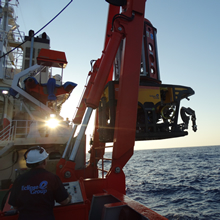 Our experts have worked at the forefront of subsea and ROV operations for over 25 years. 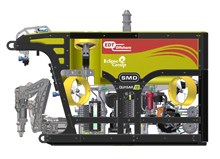 Depth of experience equips us to respond to unique subsea challenges. All equipment specifications are provided as PDF files.